Intimate ships with a private club atmosphere; Intuitive, personalized service provided by staff passionate about exceeding guests expectations; All ocean-front suites, luxuriously appointed; Complimentary premium spirits and fine wines available on board at all times; World-class dining, further enhanced through a culinary partnership with Chef Thomas Keller. Experience the Seabourn Difference. The sea is always in view, framed by the expanse of a five-foot picture window or the doors of your private veranda. Fine Egyptian cotton linens, a fluffy duvet and king-sized down and feather pillows encourage the indulgence of afternoon naps. Sunshine enters your suite each day in the form of your personal suite stewardess. Whether she draws the warm, scented bath of your choice from our Pure PamperingSM menu or surprises you at night with a sprinkling of rose petals on your bed, she helps make your wishes come true. Seabourn’s award-winning cuisine starts with the finest quality ingredients, infused with authentic regional flavors, prepared á la minute by our skilled chefs and served with pride. Each Seabourn ship offers a choice of dining venues to suit your mood of the moment, and nearly all are open-seating, inviting you to dine where, when and with whom you wish. Complimentary fine wines are poured with lunch and dinner, and there is never an extra charge for any dining choice. 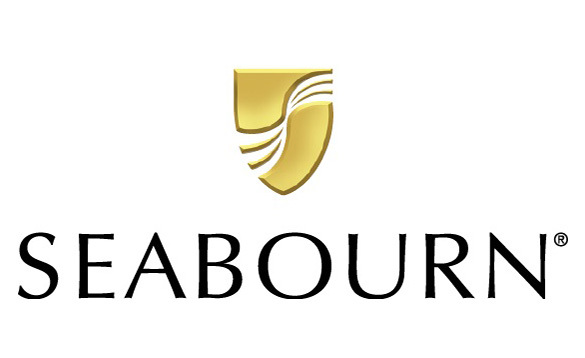 With their unmatched sense of elegance, Seabourn ships beckon you to travel beyond the bounds of the imagination. On board Seabourn, every desire is met promptly and with a welcoming smile. Whether it's a warm blanket and a cup of gourmet hot chocolate as you drift along the Norwegian Fjords or a relaxing neck massage poolside, you'll feel that you're a member of a very exclusive club. You'll enjoy a sophisticated and luxurious journey like no other. You will feel as though you’ve been invited to sail on a private yacht. The award-winning Spa at SeabournSM center anywhere in the world we sail. Enjoy a thermal wrap surrounded by Antarctic icebergs, or exercise on a Kinesis Wall with views of Santorini’s cliffs. Our fully equipped gym’s professional trainers, skilled spa technicians offering a variety of exclusive treatments, and full-service salon for men and women have earned the acclaim of SpaFinder.com readers.